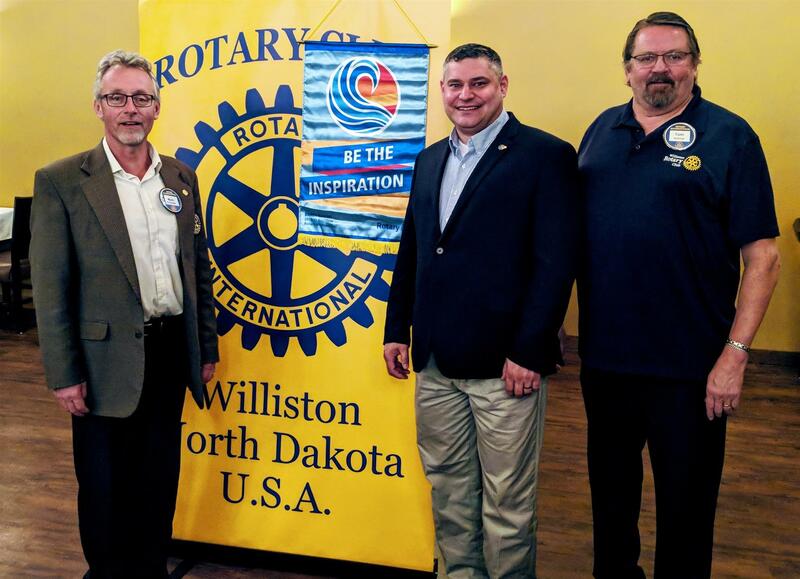 Our new District Governor, Blaine Johnson visited our Club September 17th. He described himself as being "Not Typical". He is one of the youngest District Governors that we have ever had. He said that Rotary is about making connections and giving back to your community. He provided a lot of great feedback and ideas for our club to consider going forward.